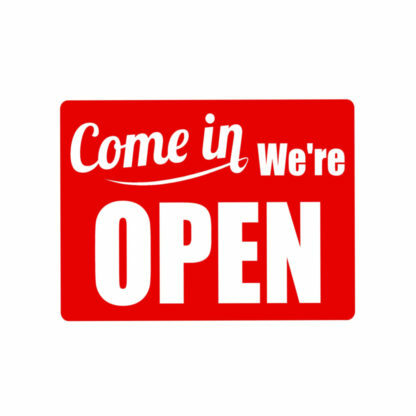 A bit of a retro look that is ever popular, a more typical set of Open and Closed Business Signs. 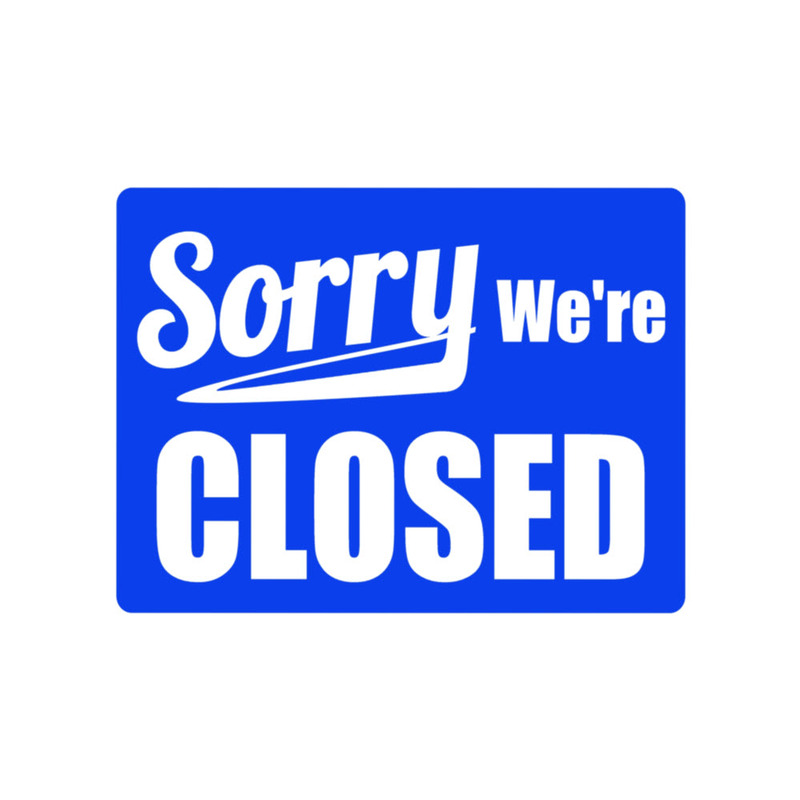 The red sign is done in true red with big white letters, while the closed sign in true blue. A bit of a retro look that is ever popular, a more typical set of Open Closed Business Signs. The red sign is done in true red with big white letters, while the closed sign in true blue. 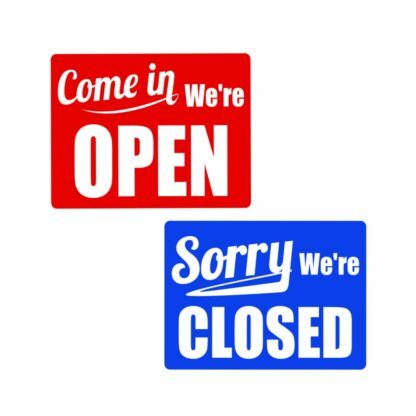 Along the top of the open closed business signs you’ll find the words, “Come in” or “Sorry” in large white letters. 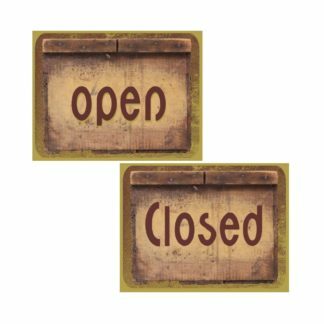 The bottom two-thirds of the sign contains the very large letters of either “OPEN” or “CLOSED“. This order comes to you as a set of open closed business signs. 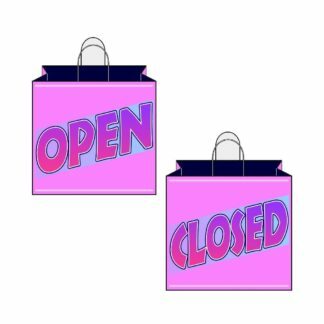 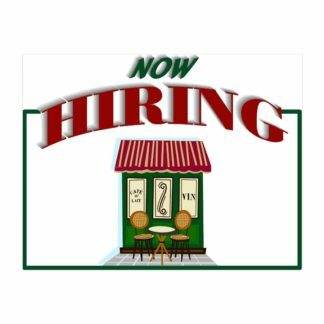 The open closed business signs are contained within PDF files that you print yourself. 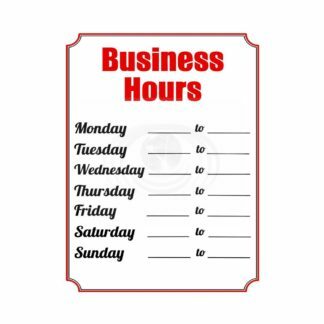 The sign prints out at a crisp, clear 300 dpi and a size of 8 x 10 on a standard 8-1/2 x 11-inch paper size. 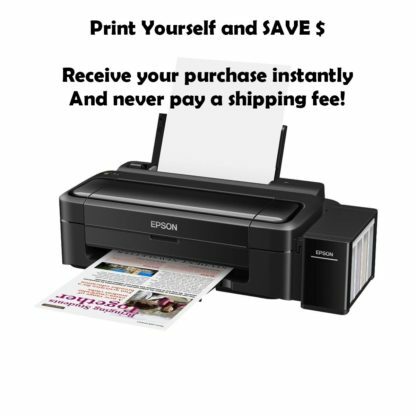 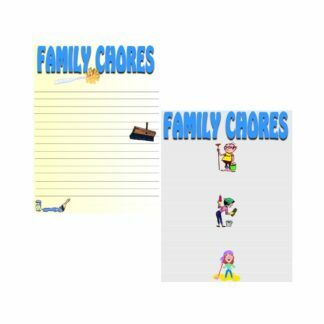 It is highly recommended you print your sign on photo paper using your printer’s photo settings for the best results; however, you can use any paper you choose. You can also have a printing service use the PDF file to print your sign on any paper or item desired. 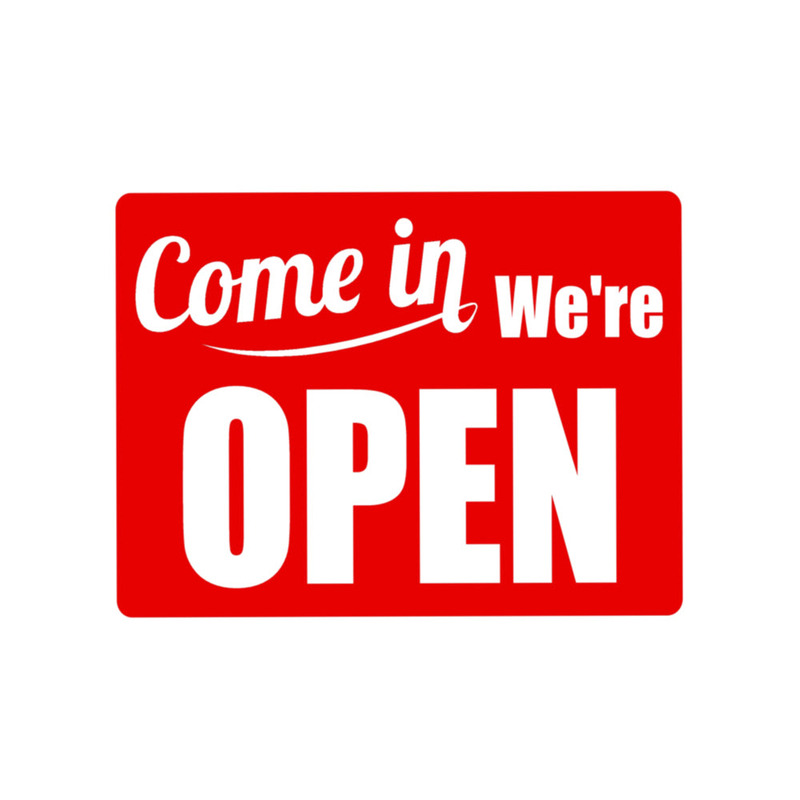 Note: There are NO water markings or copyrights on the open closed business signs PDF file.